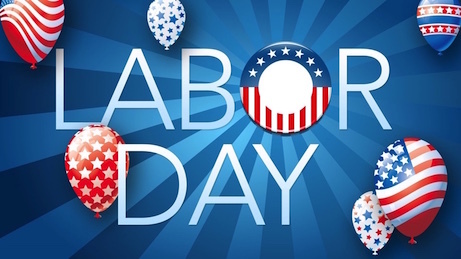 Celebrate the "fruits" of your labor and the "kick-off" of the Labor Day Weekend at the Norwegian Club! Chef Pelle's "Famous BBQ" Dinner! Pepper Broiled New York Steak & Sweet & Spicy Pork Spare Ribs. Wow! RSVP by Noon Wed & pay by credit card. Checks made out tot the "Norwegian Club of San Francisco" will also be accepted. Tusen Takk for your early RSVP/Payment!